Projects — Antimatter Research, Inc.
At Antimatter Research, we take pride in what we do for our clients as much as what we do for ourselves. Here we showcase some of the projects we brought to life. Our latest project aims to revolutionize the world of home automation. No more batteries, wireless, nor low-voltage wiring. Visit our Domatic website for more information. We designed Acusis to address a pain that we've experienced ourselves at the office: poor microphone reception from a far-away webcam that we've setup for teleconferencing. While Acusis solved our problem, we also made it available on Crowd Supply for anyone interested in this or other applications. The campaign was a success, and it's now on sale. We partnered with Makers4Good, a non-profit, to make a unique flashlight and battery pack that can be charged by the sun or USB. In addition to being a light source, it can charge your phone or tablet, and features a long running time. 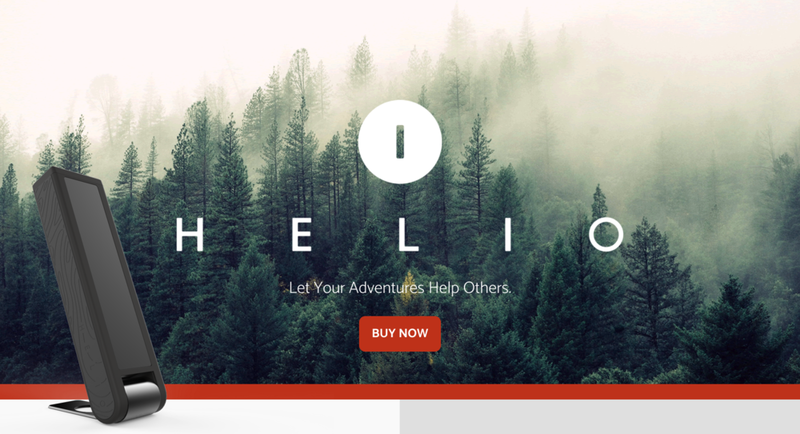 It's available for sale now, check it out at helio.energy. Helio tested our mettle with efficient LED lighting, power management, battery charging, and solar panels. We also take pride in doing this for a good cause. Afero is solving the problems of getting IoT devices connected to the Internet painlessly and securely. We worked with them closely during the early stages of their software development for the "Modulo" board by rapidly building prototypes and demos. Today you can get the Modulo-1 and 2 from Mouser or Microchip. We collaborated with Empath Interactive to strengthen the firmware for their Elfkins product. We leveraged our expertise in OTA, crash logging, continuous integration, and embedded firmware debugging. Check out this adorable robot on sale at Elfkins. We created Presto to hone and show off our embedded vision skills. Presto is a low-cost, low-power gesture recognition device that includes a small camera, illumination system, and processing all in one small package. The vision processing is entirely local, so no Internet connection is required. 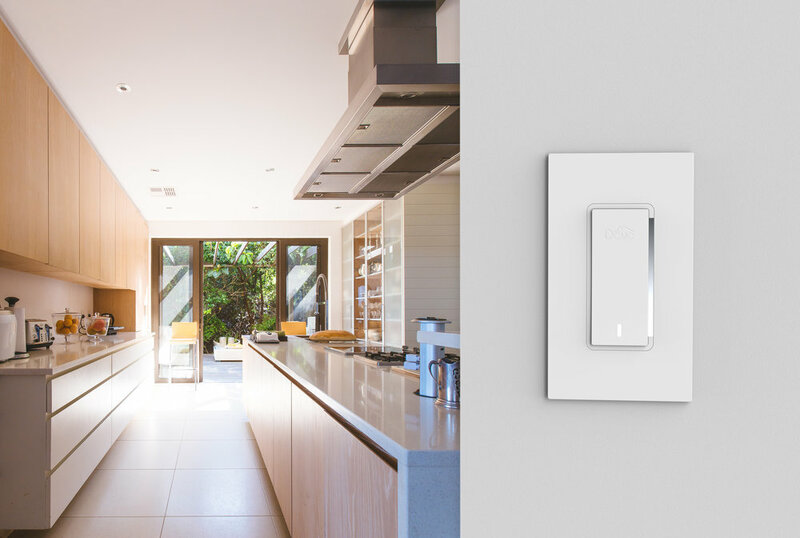 Our vision is to enable every-day appliances to have the ability to recognize gestures. To give you an idea of what that means, we've integrated it into a toaster and a light switch. If you're interested in a partnership around this idea, we'd love to hear it. Our friends at LeiaInc make displays that generate impressive glasses-free 3D images. In addition to prototyping ideas they had, we decided to do something head-turning at their booth for Mobile World Congress. The original version of the display has 64 different points of view, to produce a sense of 3D for the viewer. Normally, the content is rendered synthetically, but we built Argus to see if we could create a live video hologram. Argus is a grid of cameras that capture live video from 64 angles, made up of distributed computers with cameras and a central hub. If you'd want to partner with us to take this further, let us know.